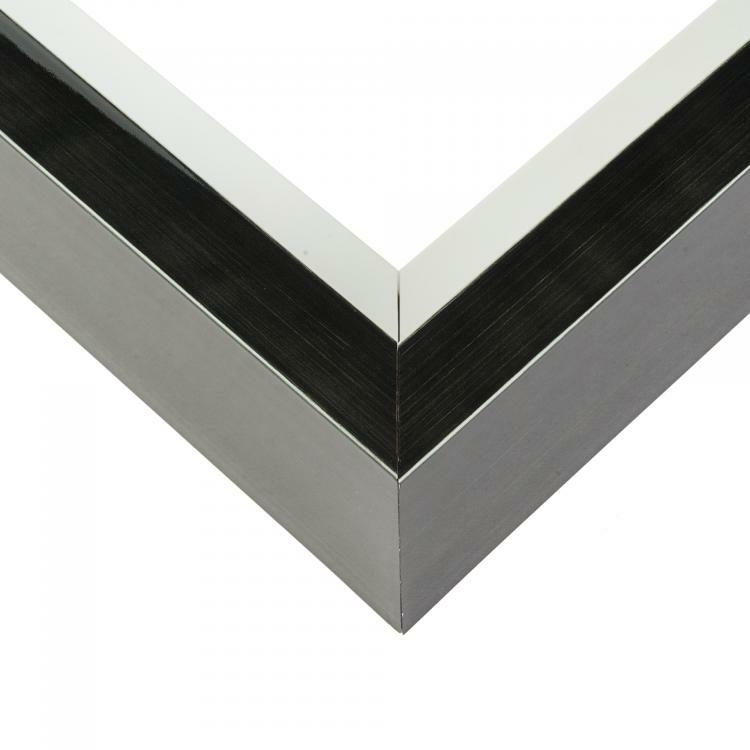 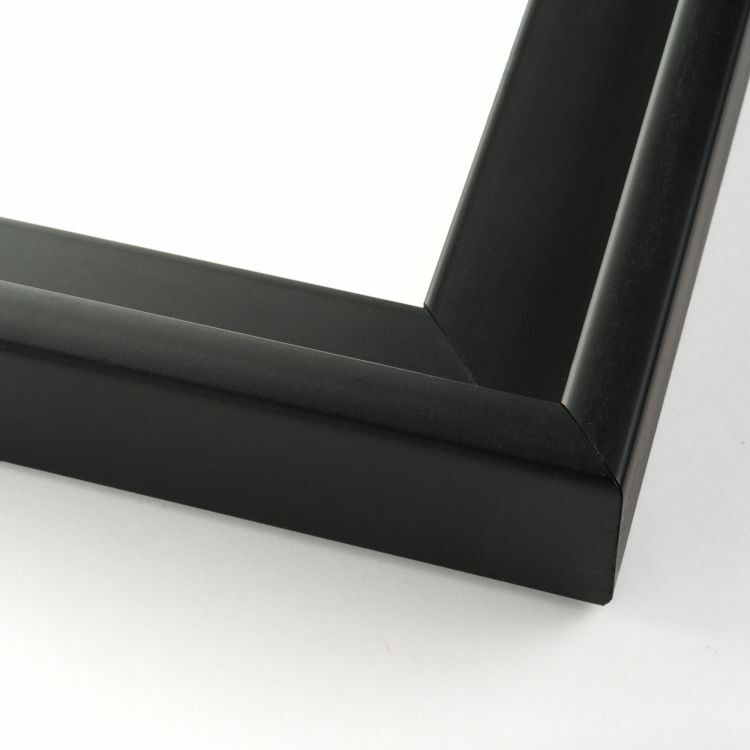 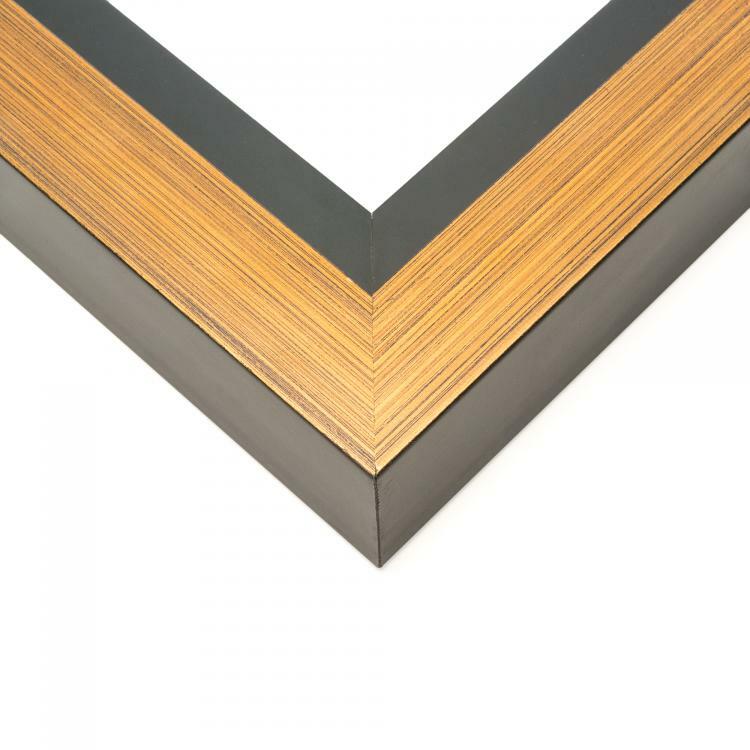 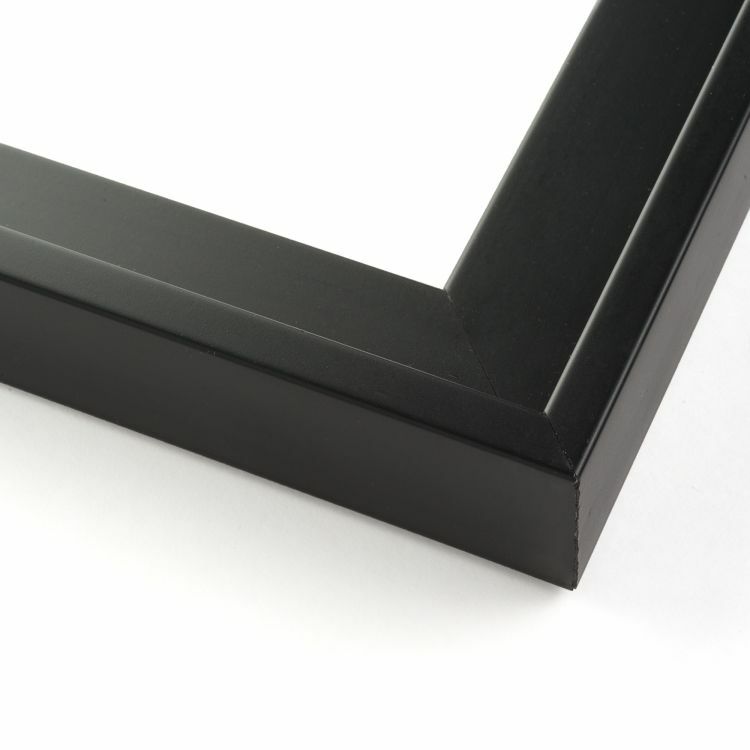 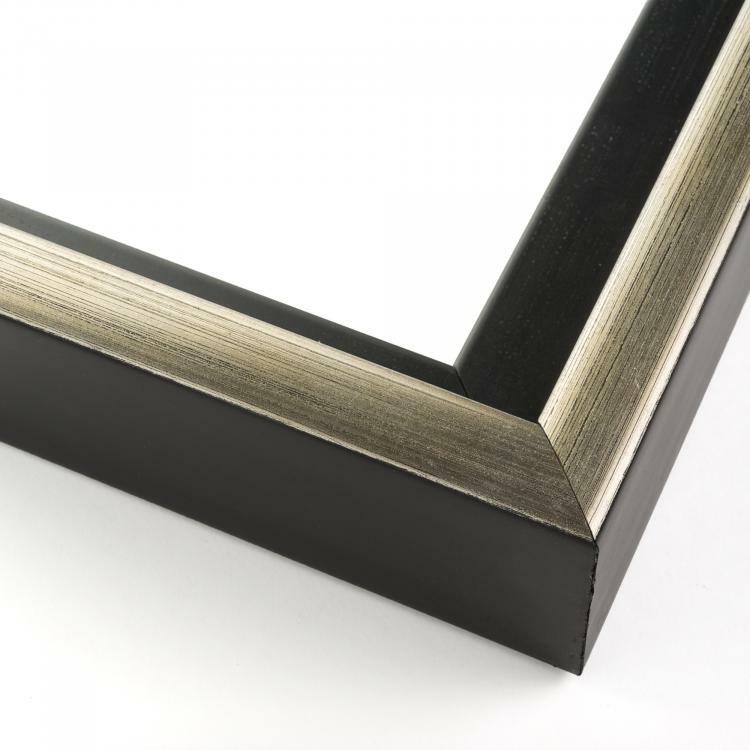 If you've got a canvas print of your favorite photo or fine art, you'll need a canvas floater frame to add the finishing touches. 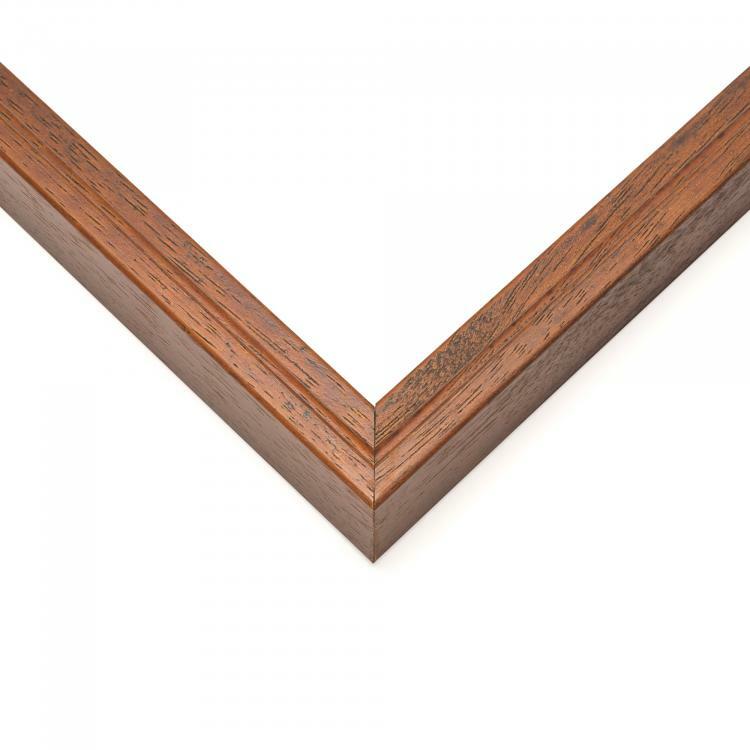 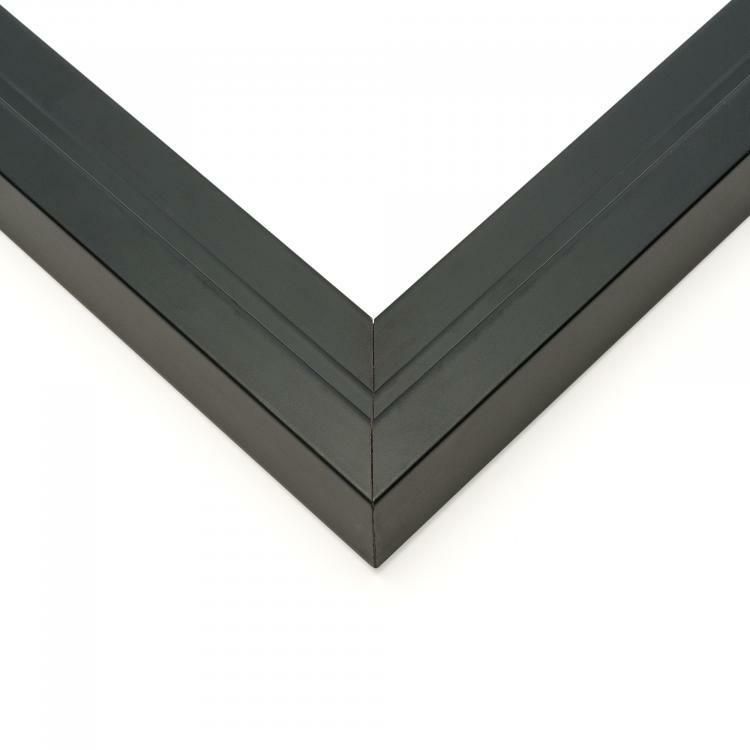 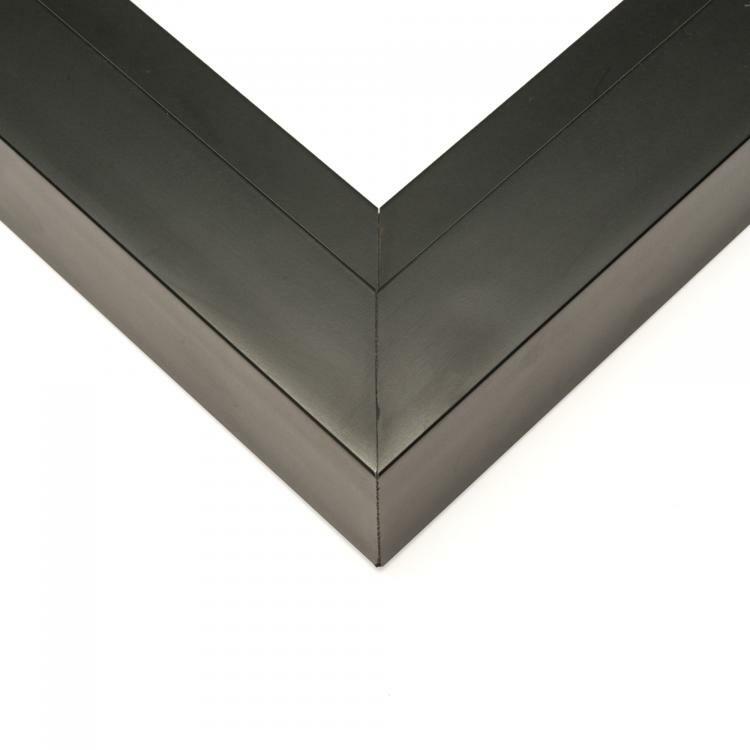 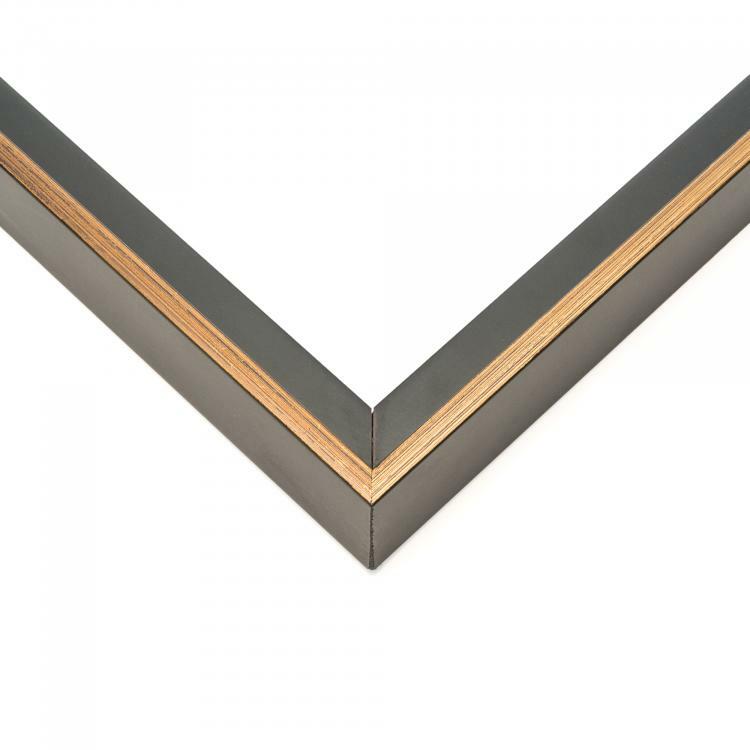 Our extensive collection of mouldings ranges from sleek and modern to traditional and ornate. That means there's a canvas frame that will coordinate flawlessly with the existing décor in your home, office or gallery. 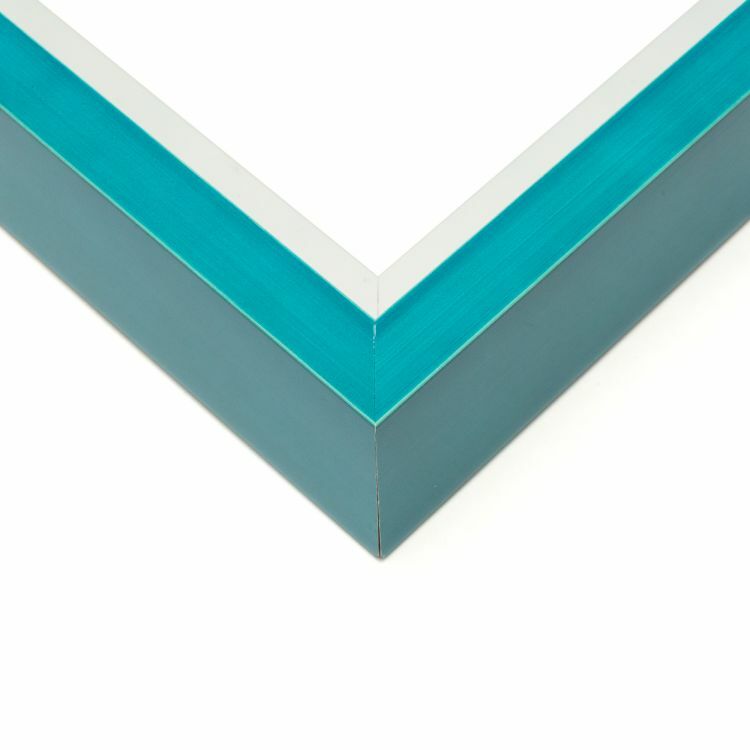 Our inventory features mouldings in all different colors, shapes, and sizes to fit your needs. 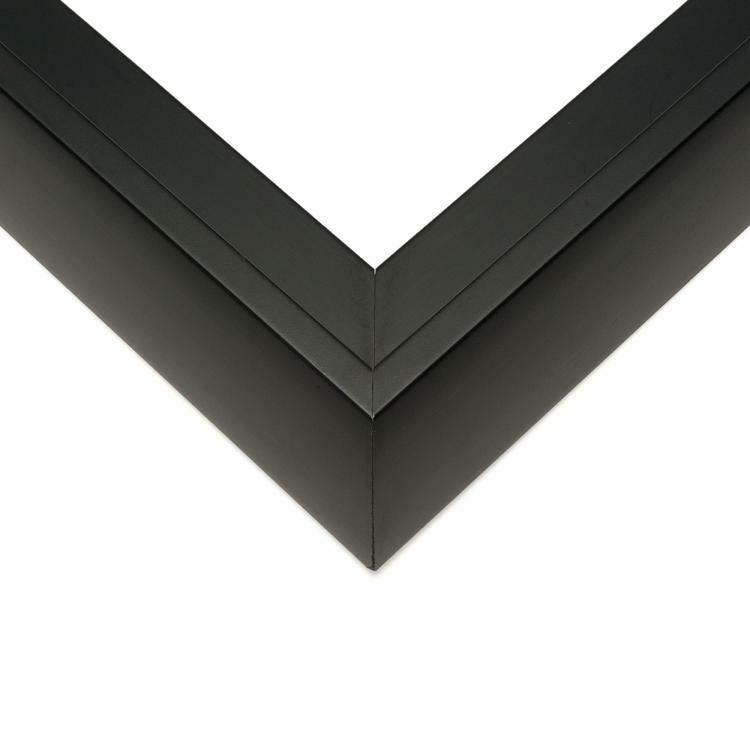 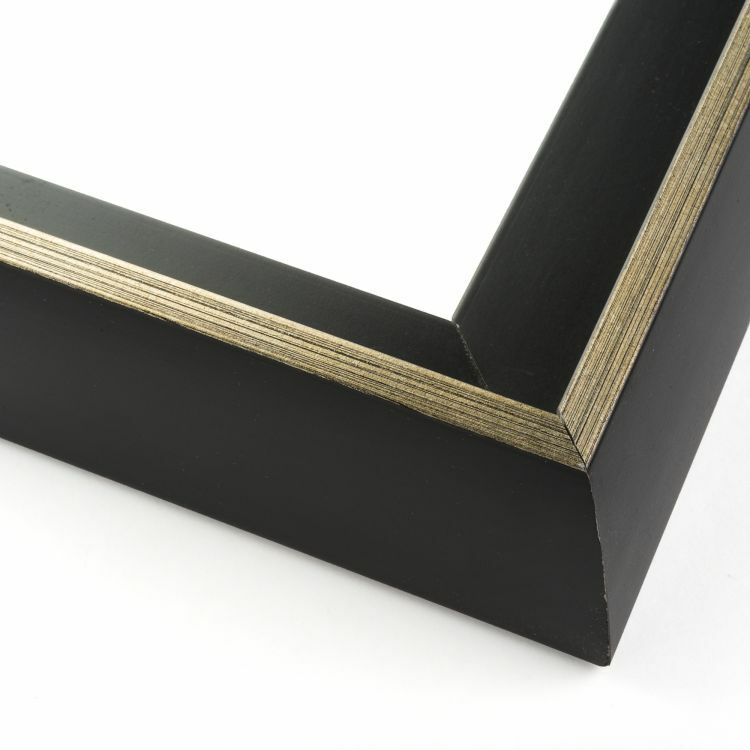 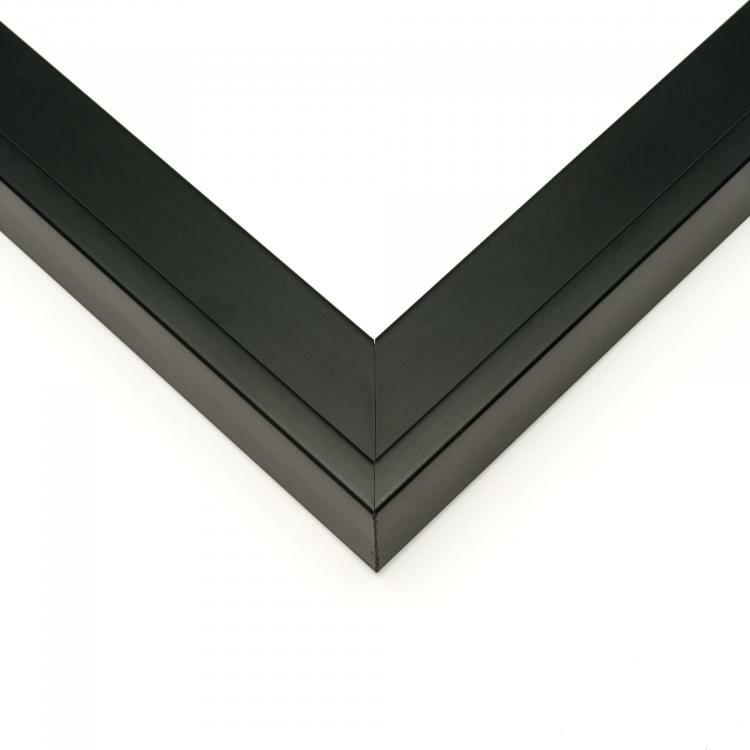 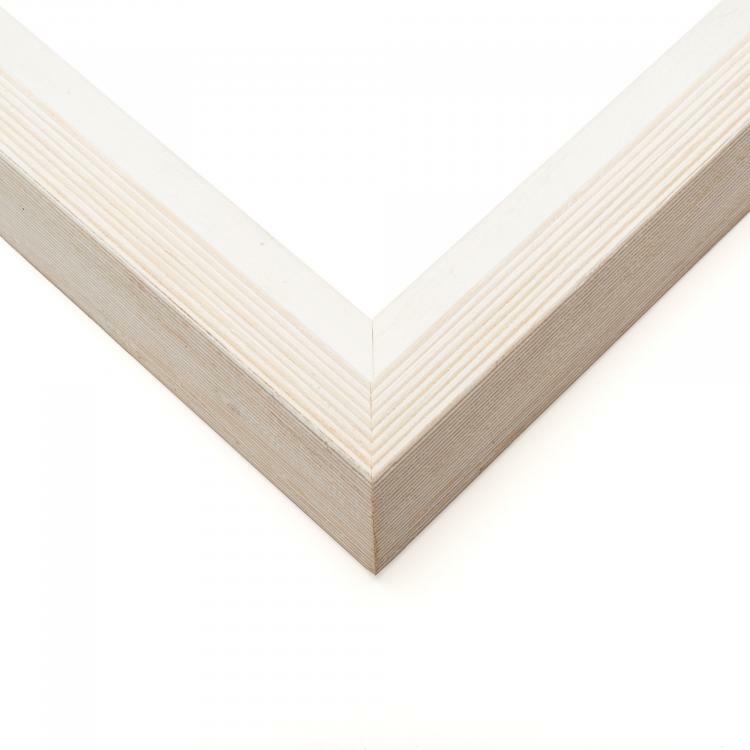 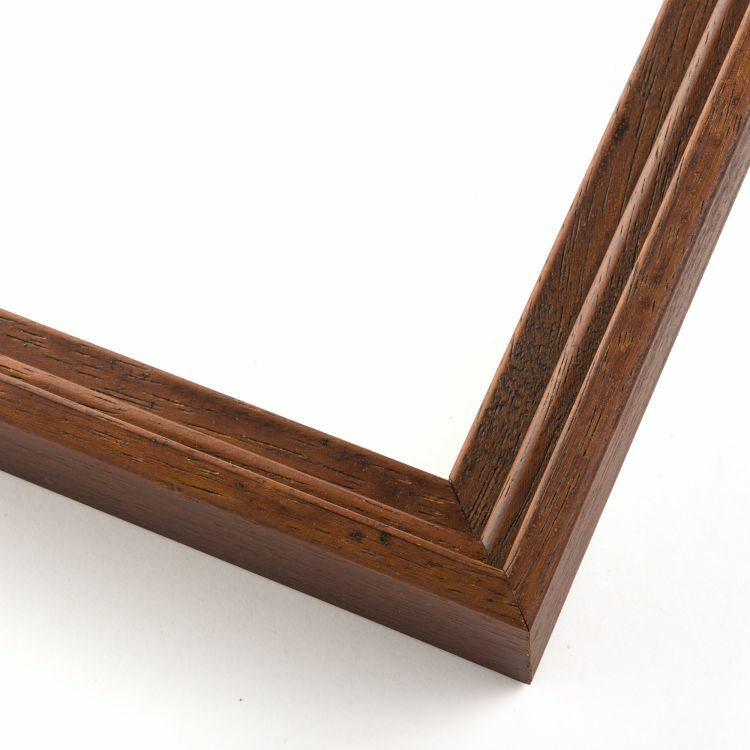 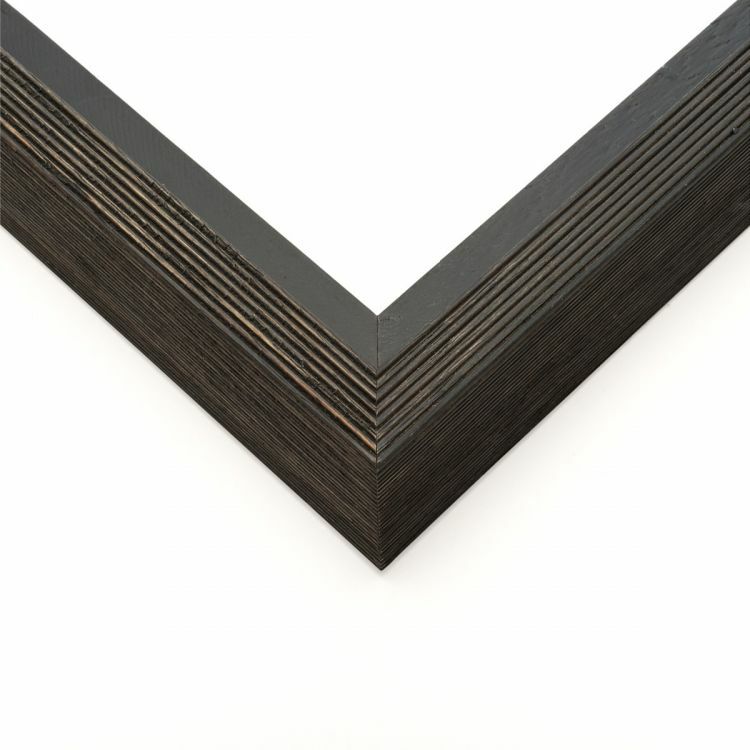 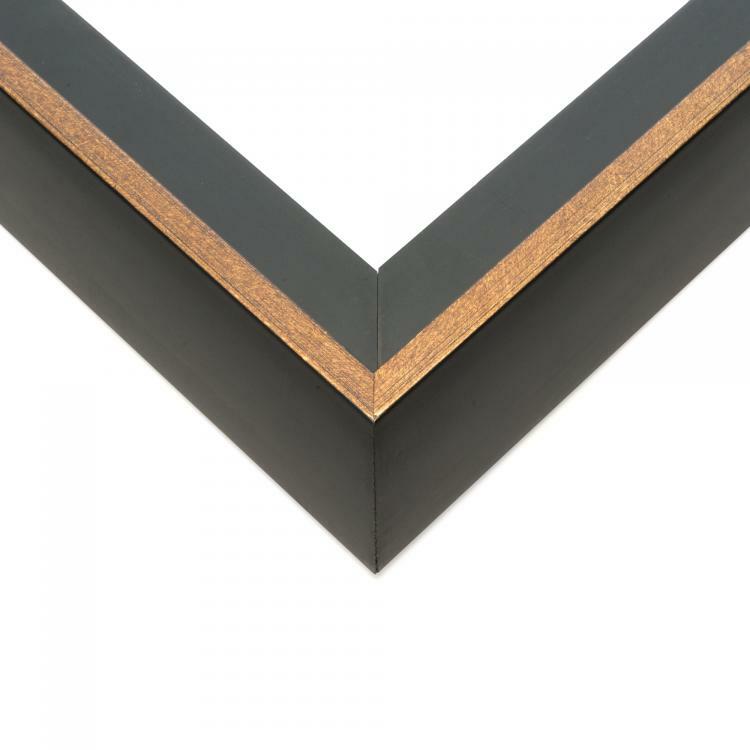 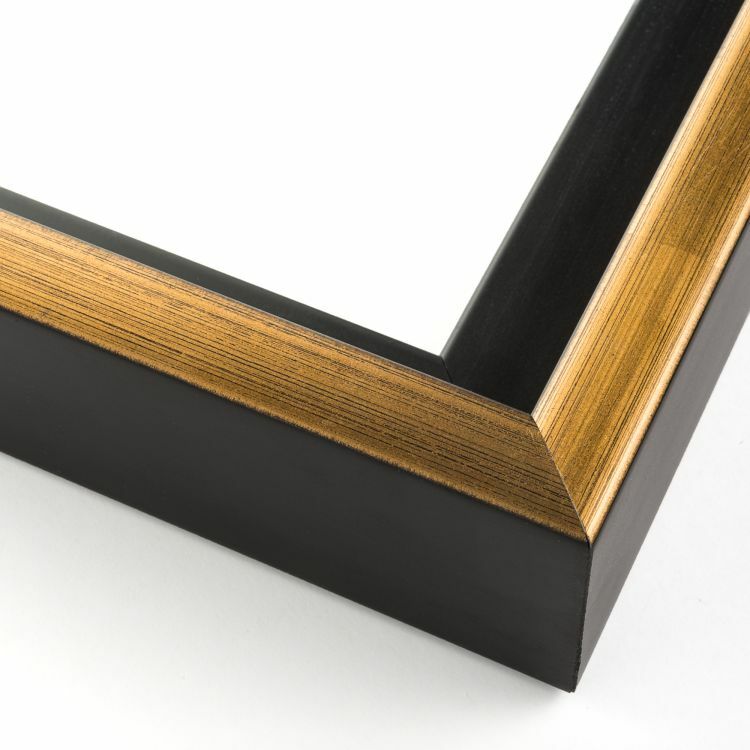 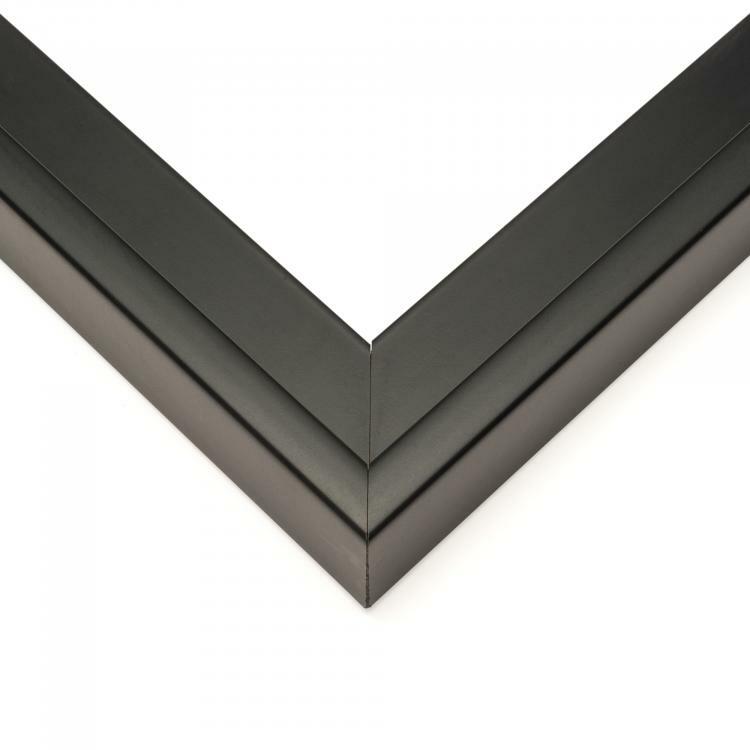 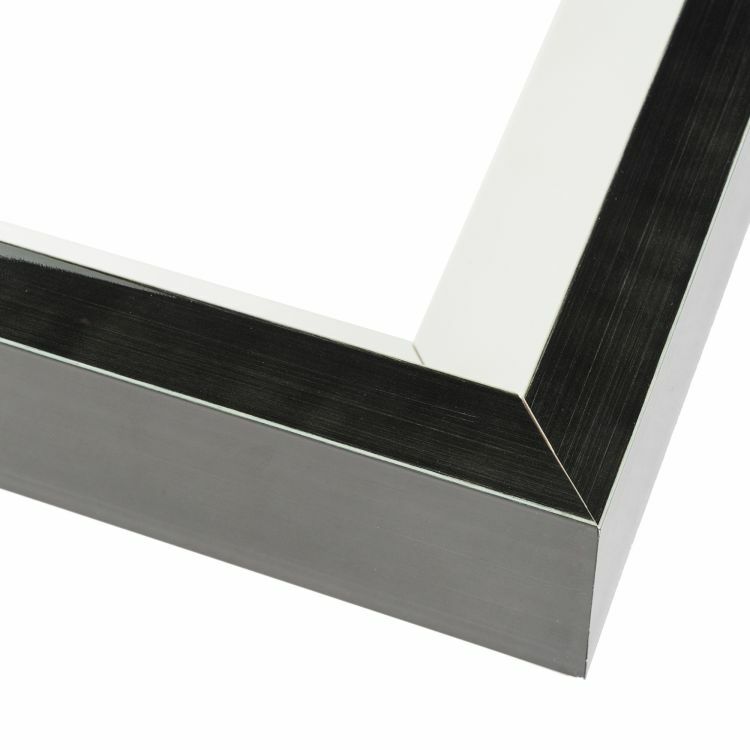 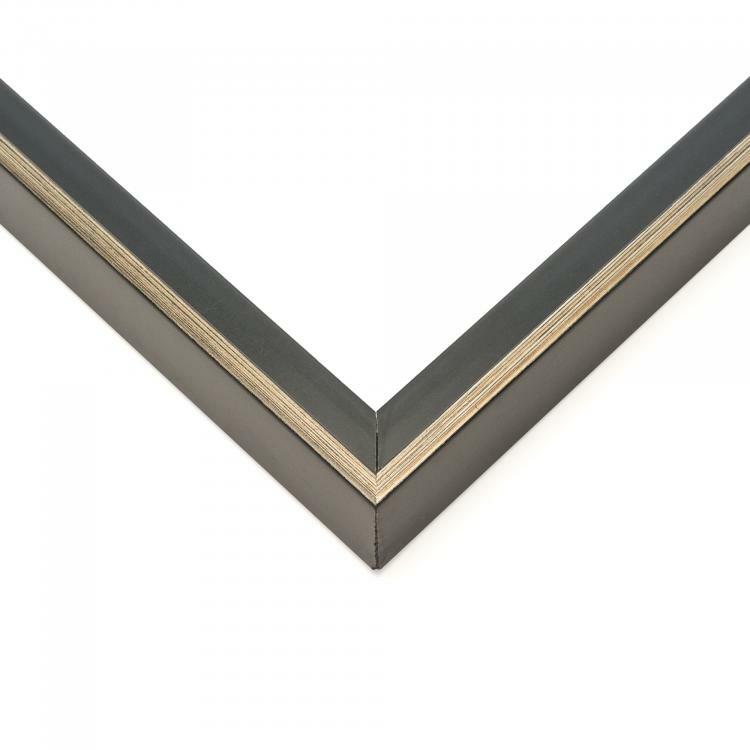 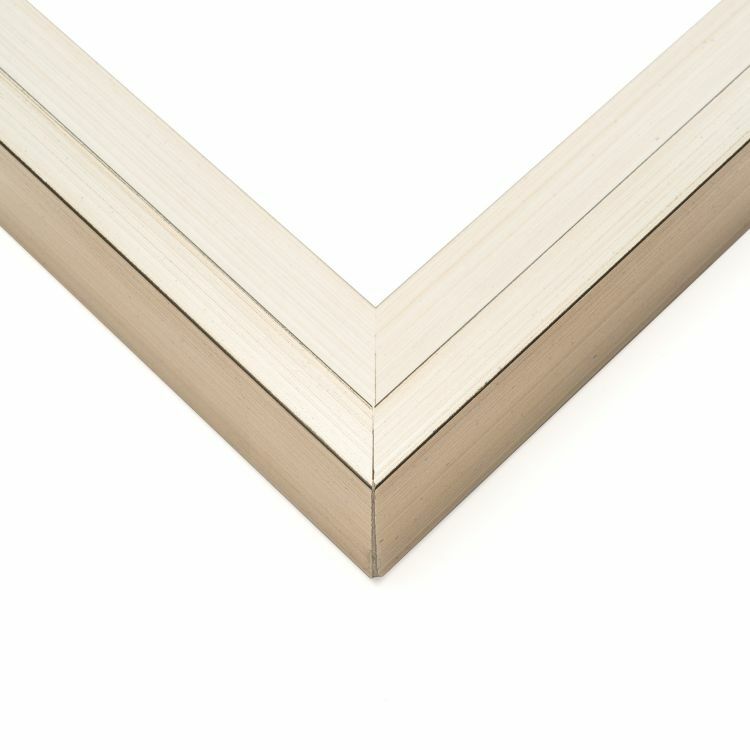 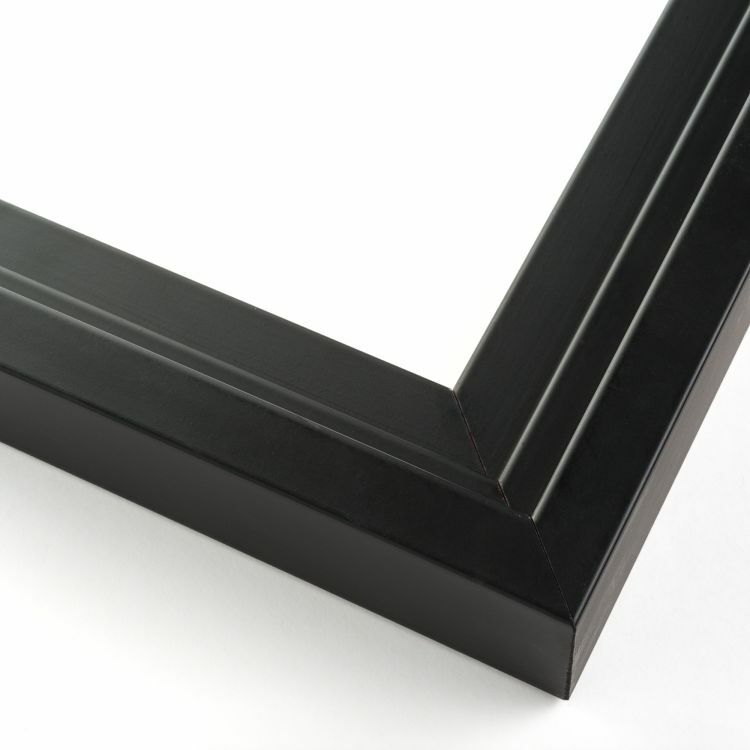 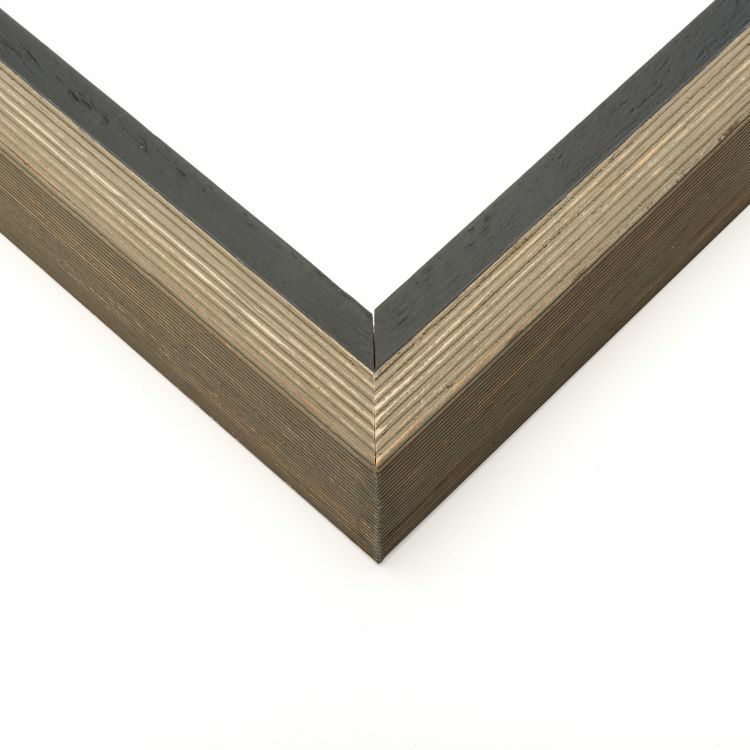 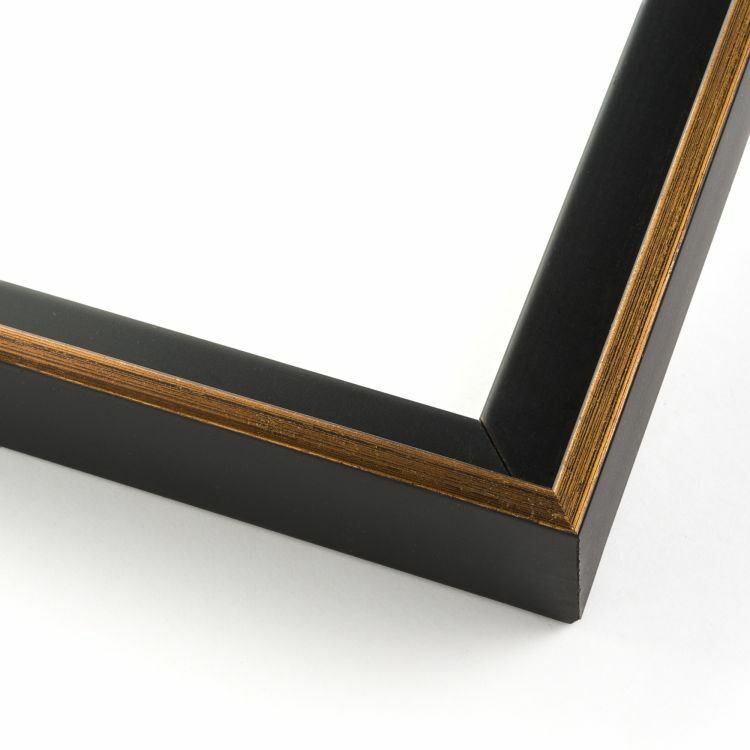 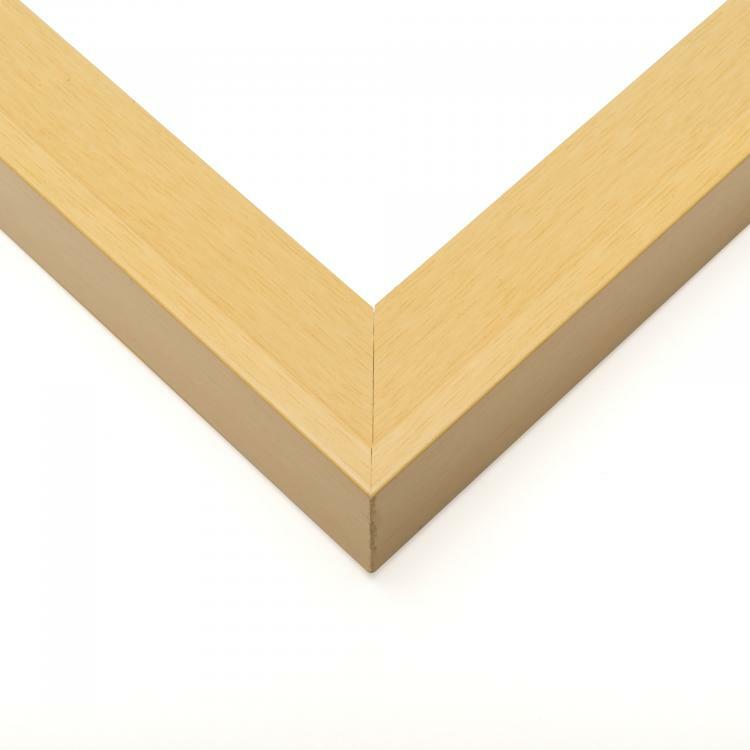 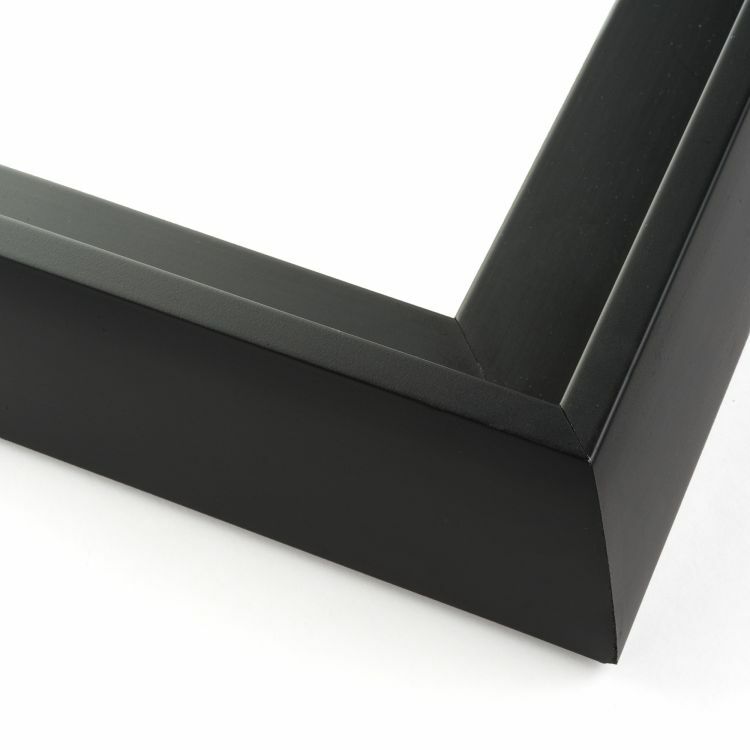 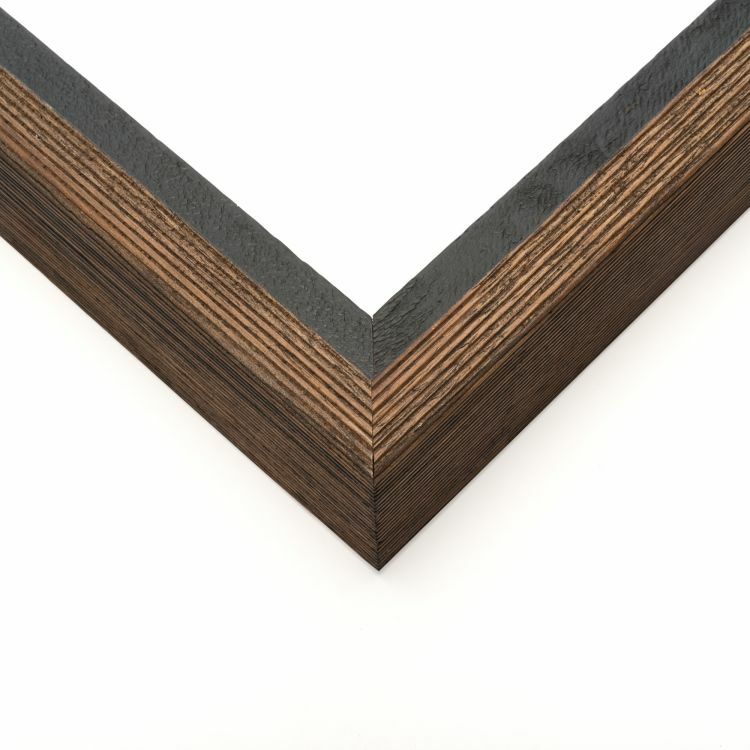 Just like in a gallery, these frames will make it look like your canvases are floating within them. 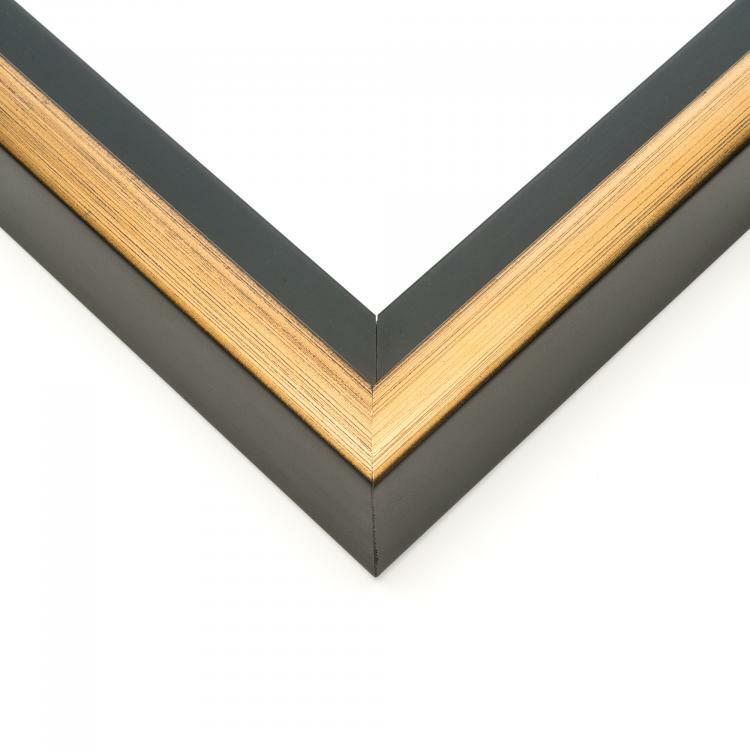 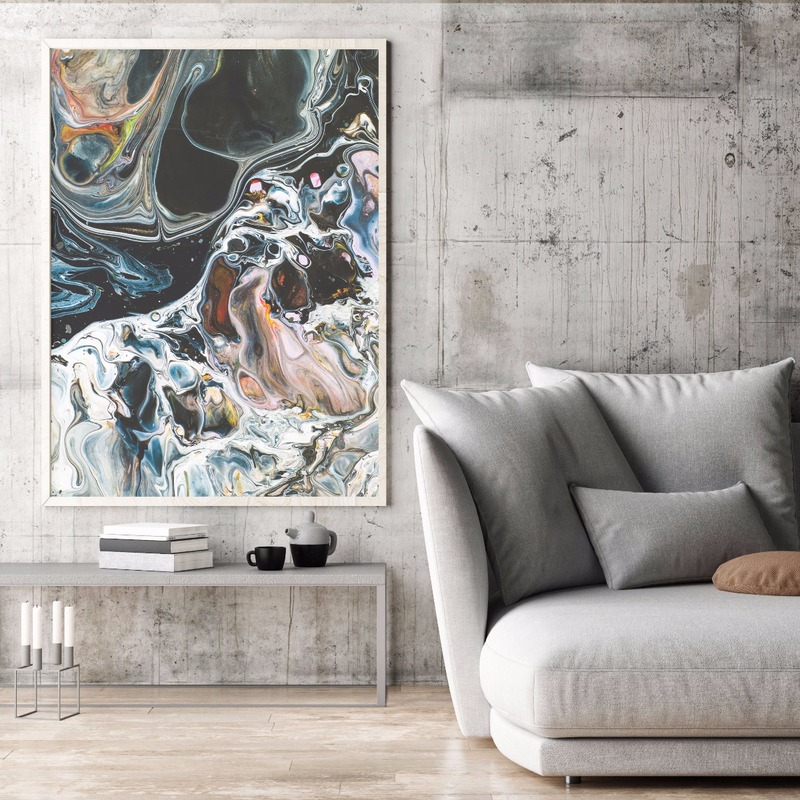 With so many handcrafted floater frames to choose from, you might even find excuses to display more canvases around your home, office, or gallery!